Genuine Plantronics OEM Batteries for your Plantronics Wireless Headsets. If you do not see the battery you're looking for, please give us a call, we have access to many more parts and accessories that are not listed on the website. If you don't see the Plantronics battery you're looking for, we most likely have it in stock. There are many items not listed on the website we have in stock. 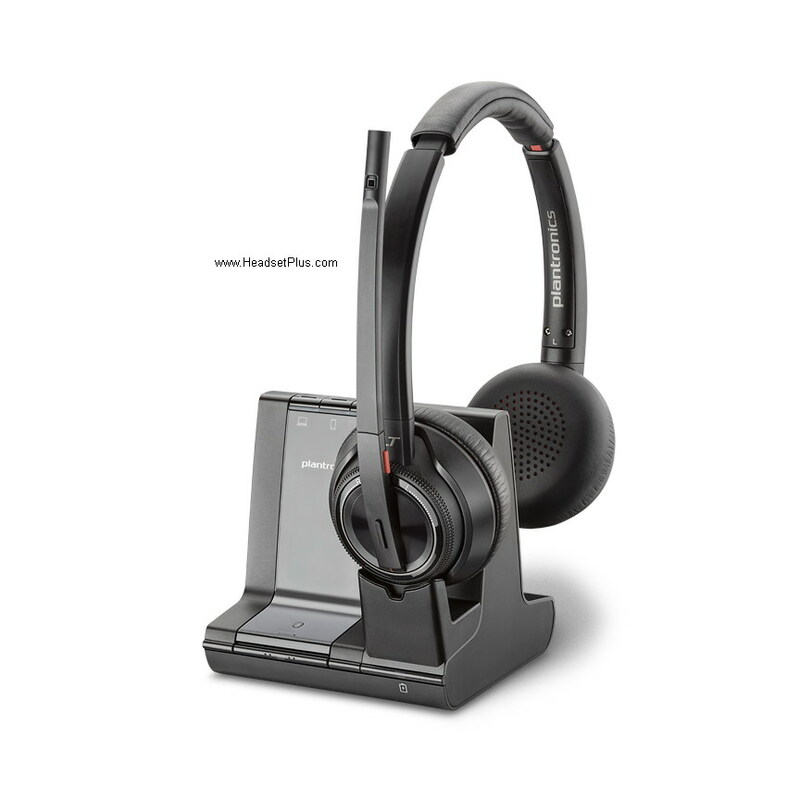 Call us 877-999-3838 and one of our headset experts will assist you. Also see our FAQ on Battery Memory lost.